As an impressionable adolescent, my parents had repeatedly admonished me to keep my head in the clouds and my feet on the ground. I imagined it would take a formidably towering pair of heels to achieve said feat. The revelation left me quite unsettled as sneakers, crocs (cringe) and flat-heeled sandals were the only shoes I’d ever known, much to the dismay of my mother. 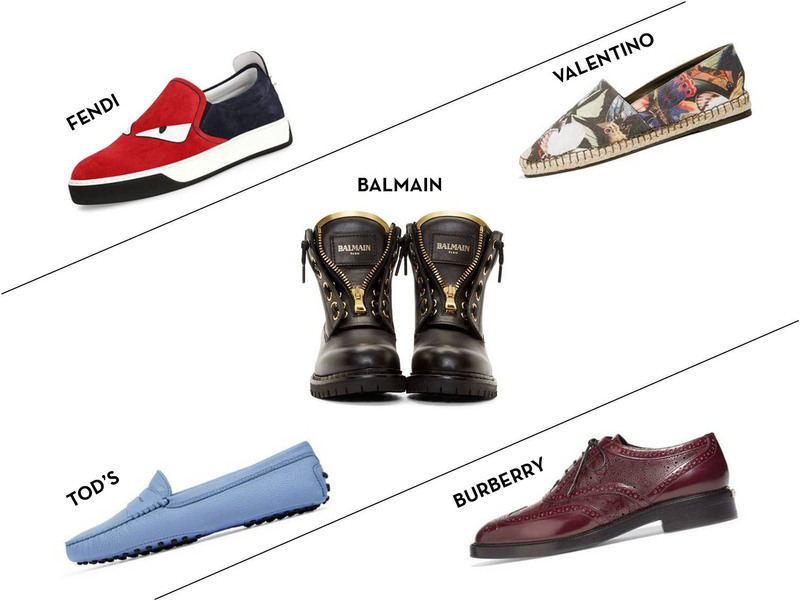 The androgyny bug has been lurking unobtrusively in our shoe closet for quite sometime now. Its impending metamorphosis from a mere word in the dictionary to a very tangible entity in the fashion stratosphere is evident from popular brands designing entire campaigns around the gender-fluid regime. And unless you’ve been living under a rock, you’re familiar with names like Ruby Rose and Cara Delevingne who are rightful gods of the non-binary universe in their flamboyant loafers and slick oxfords. Brogues and sneakers only swearing their allegiance to the hipster-army is a thing of the past. 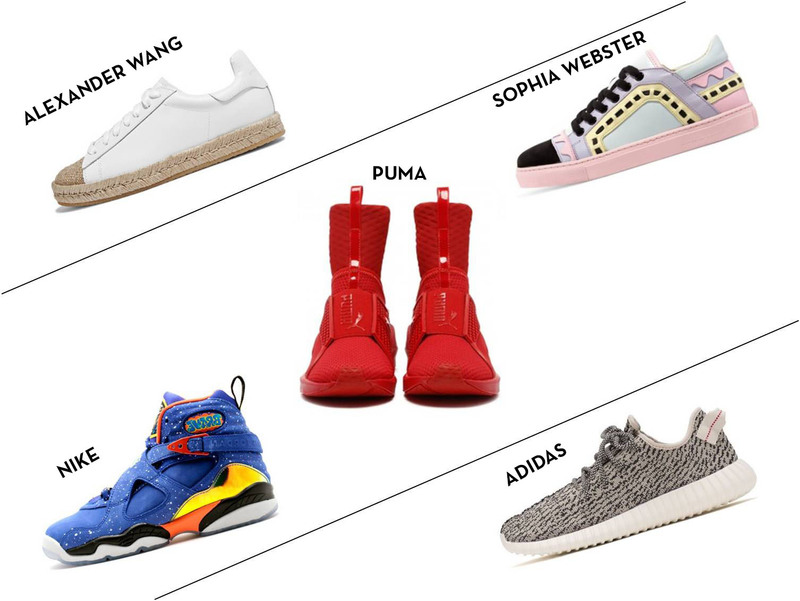 Regular women are now eschewing excruciatingly high heels for more practical shoes. And it’s not as if they’re any less glamorous for it. In fact, if done right, combat boots paired with regular jeans are known to bestow the wearer with the ability to nonchalantly walk away from explosions. Non-conformist celebrities aren’t the only ones wearing alternative footwear either. A horde of popular celebrities have jumped the androgyny bandwagon and are going to town proclaiming their newfound predilection for the normcore trend in casual boyfriend jeans and sharp pant suits. You know you’ve woken up to your Instagram feed inundated with friends raving about the unconventional oxfords Kendall Jenner wore on a night out with the Kardashian clan — and coveted them yourself. Here, it isn’t too different, either. Indian celebrities have increasingly taken to wearing radical shoes to red carpet events, pairing them with traditional saris, creating beautiful juxtapositions. 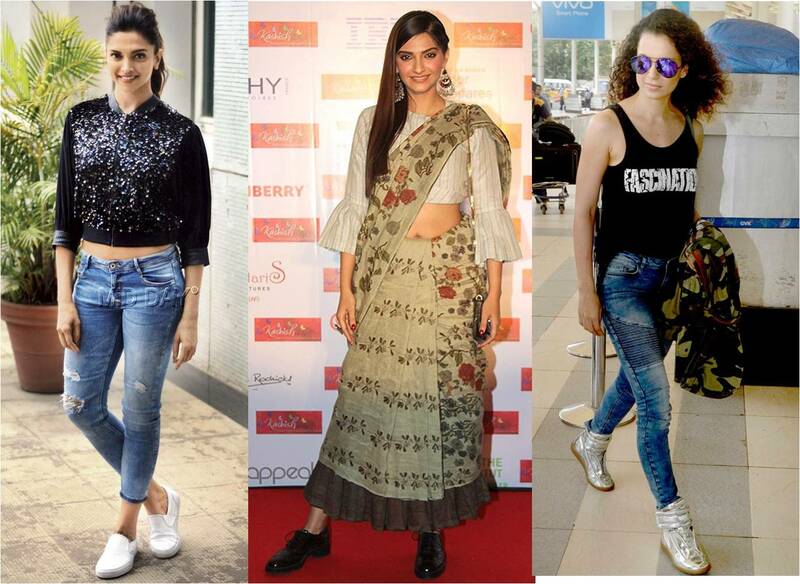 Between Kangana Ranaut, Deepika Padukone and Sonam Kapoor, the universe of unorthodox footwear continues to spin harmoniously on its axis. Meanwhile, my whimsical shoe preferences have finally ceased to perturb my mother. 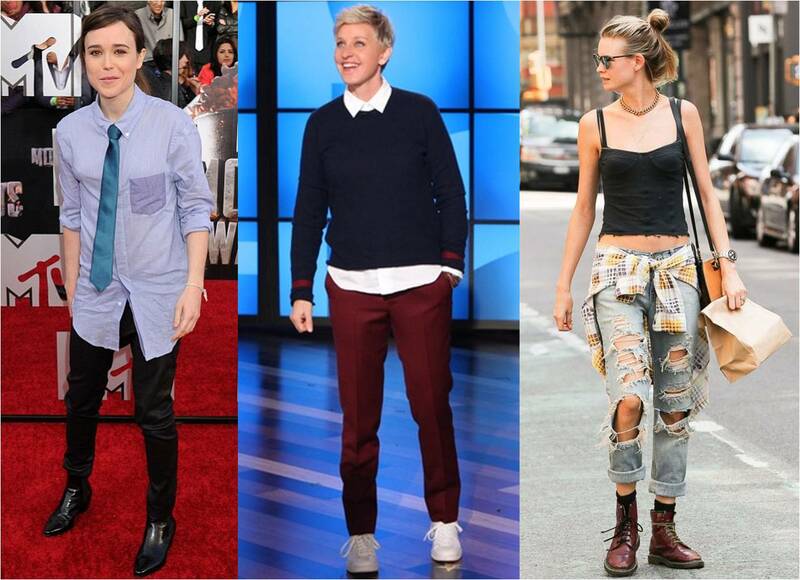 After all, Ellen DeGeneres (in her statement sneakers), Behati Prinsloo (in her combat boots) and Ellen Page (in her eclectic brogues) know better. Here’s Why You Need To Own A Pair Of Funky Socks Immediately!